At various times of the year the art market has category sales. 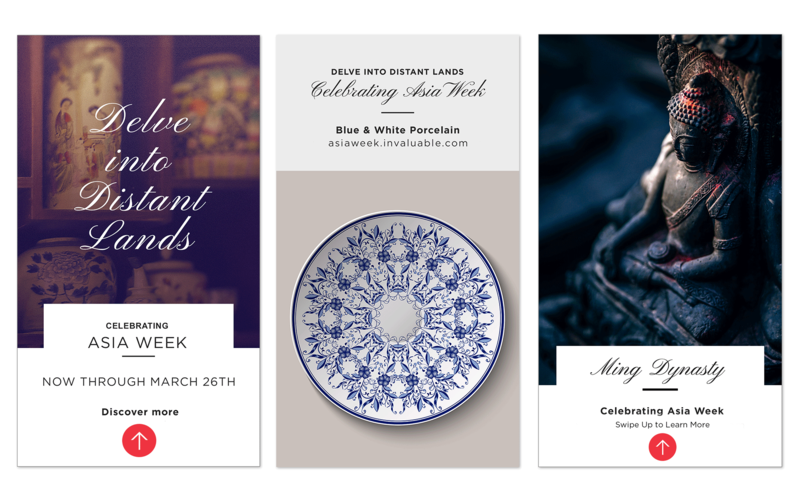 My team and I developed promotions for these annual sales. 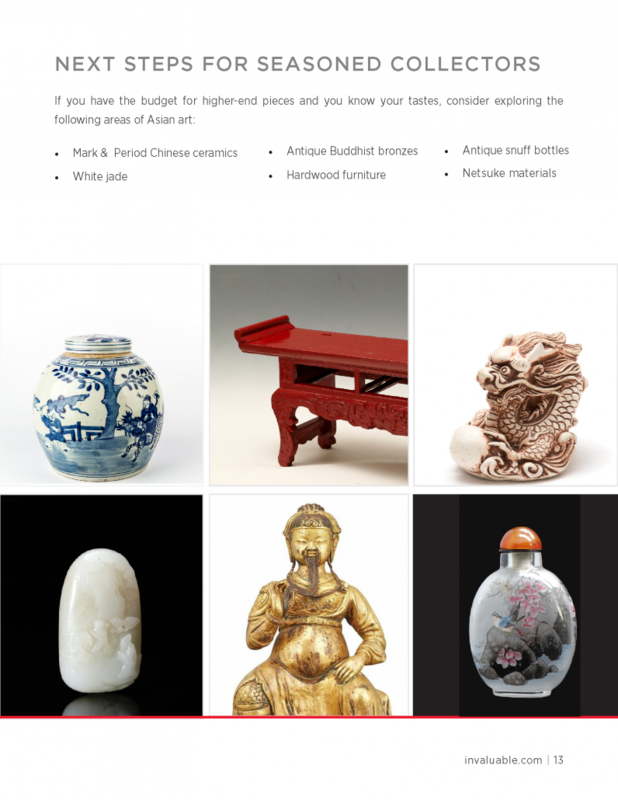 This example, Asia Week, occurs in March. 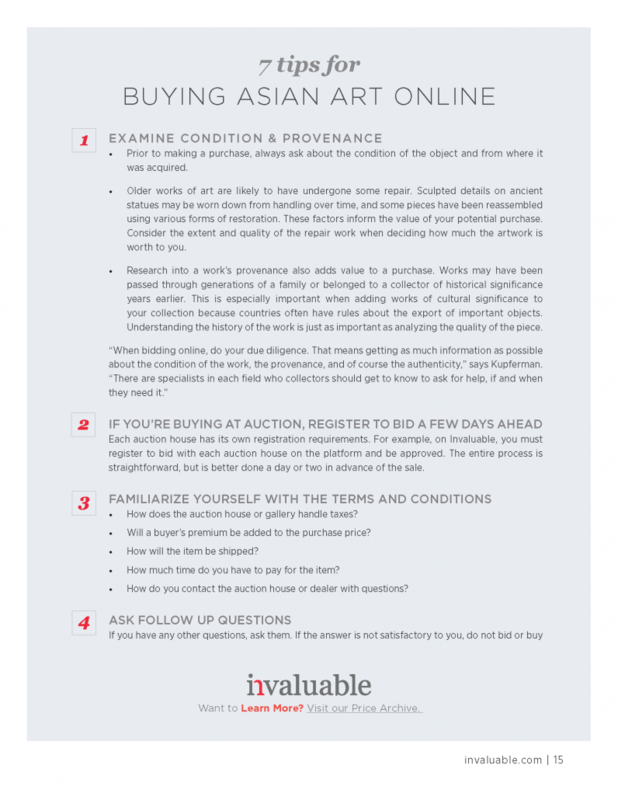 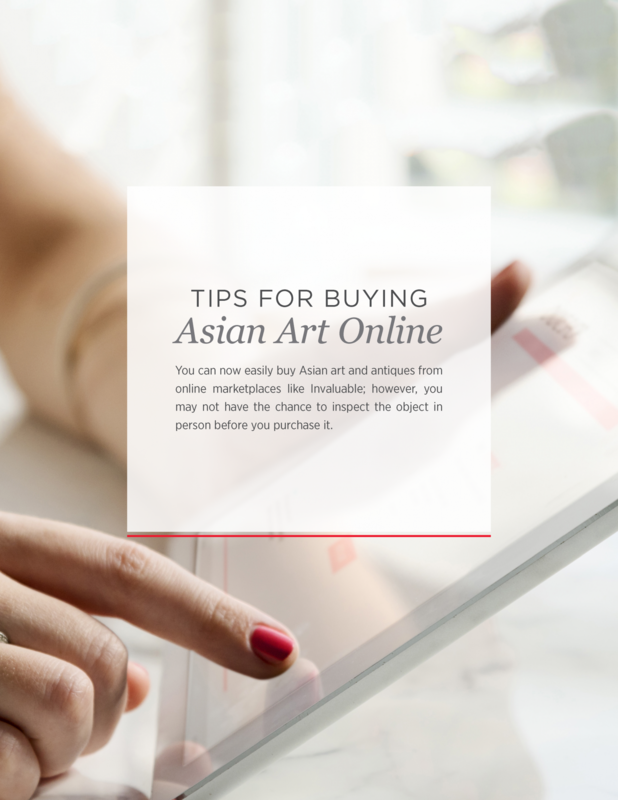 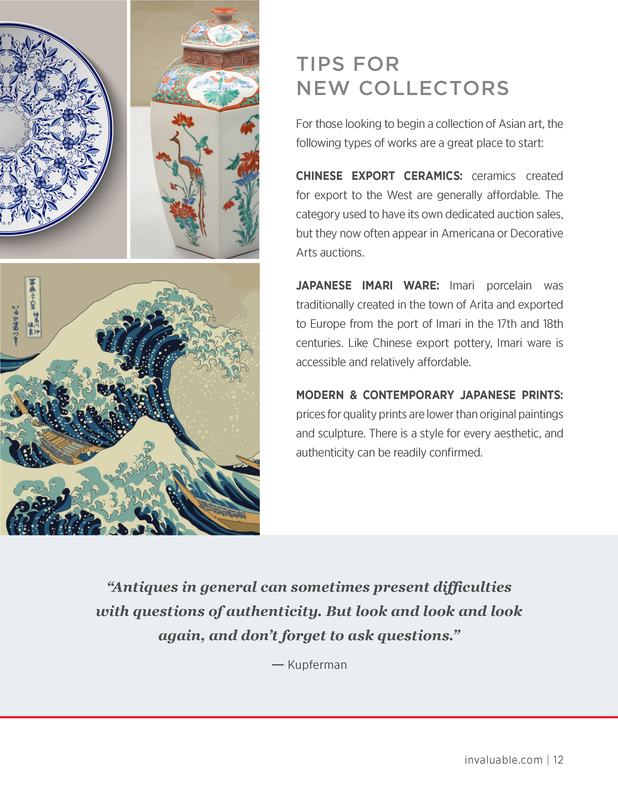 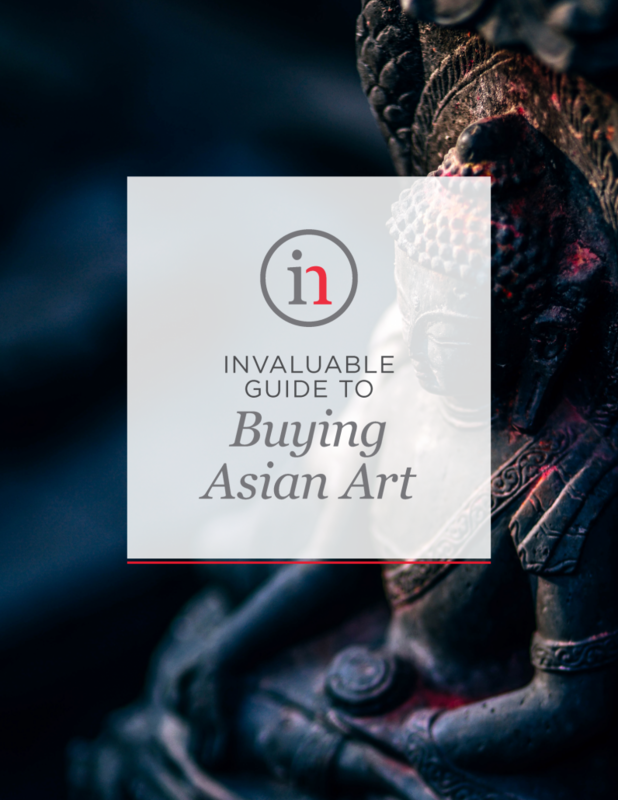 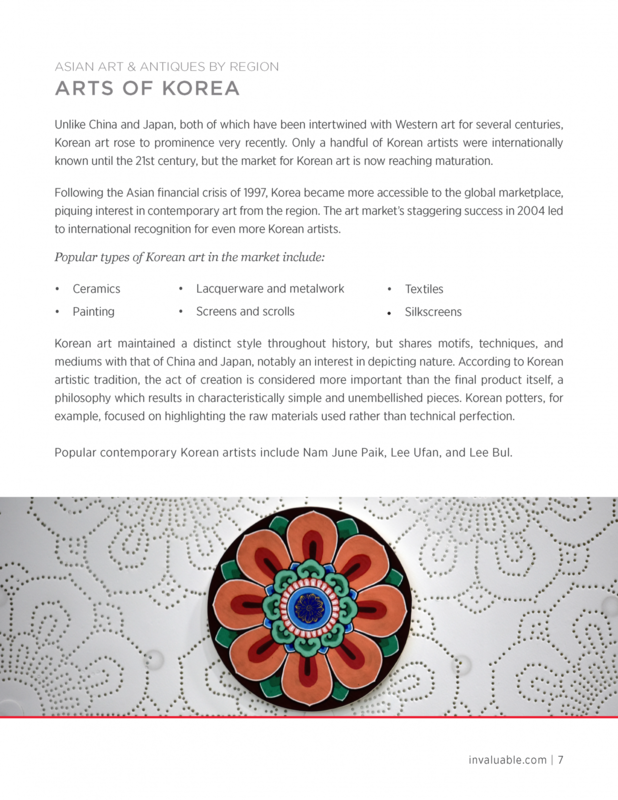 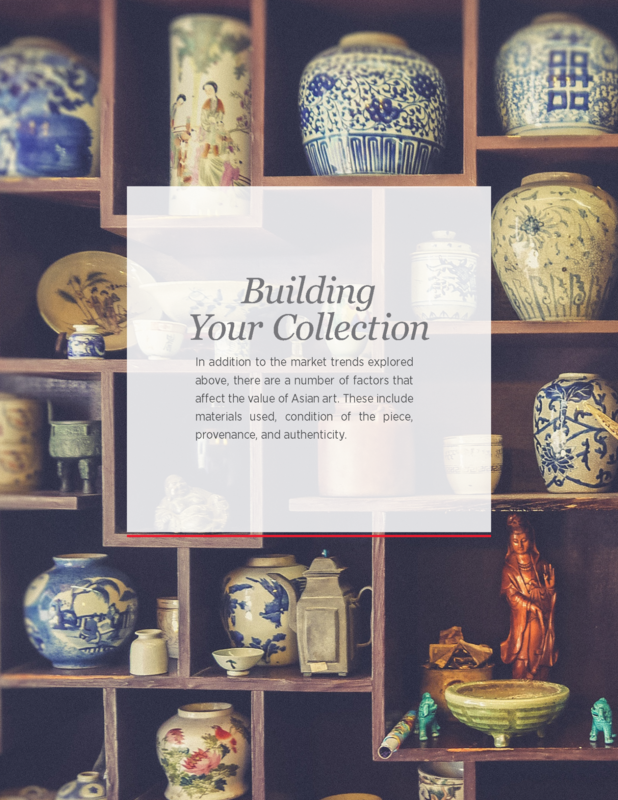 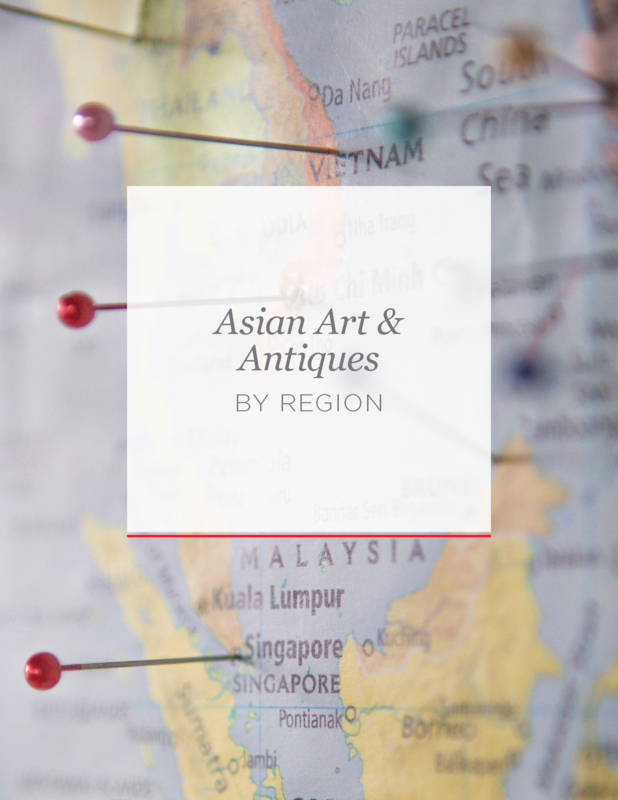 (website, digital advertising and social) To positioned Invaluable as an authority in the field I created a concept, a series of collectible digital buyer’s guides for top-selling categories like Asian art.